RRBs have also released the question papers along with the RRB ALP answer key 2018 of second stage CBT. Candidates can also raise objections if they find any discrepancy in the answer key. The objections can be raised by making a payment of Rs. 50 per question from February 12 to 13, 2019. At the time of raising the objection, candidates have to put their remarks in the respective columns. If any candidate raises an objection without a valid explanation or reference, the examination authority will not consider it for review and it will be discarded. The objection against RRB ALP 2018 answer key will be reviewed by the exam conducting authority and subject matter experts. 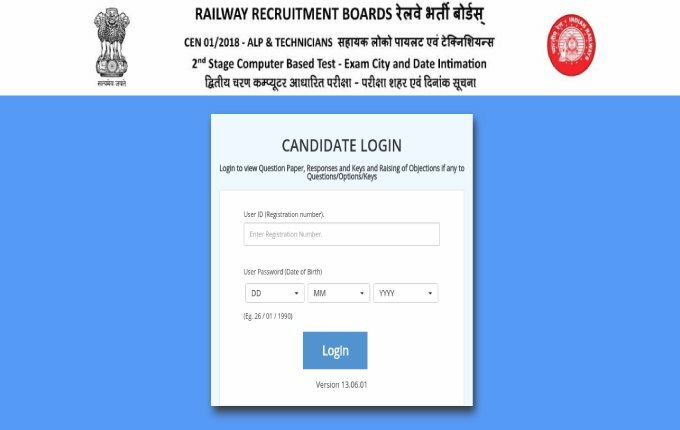 If they find that any objection is true, then RRB will release a revised answer key, based on which the candidates' mark would be calculated. Objections once submitted by candidates cannot be edited later. RRB conducts ALP to recruit candidates for around 26,502 Assistant Loco Pilot and Technician positions in respective vacancies in the 21 railway boards. 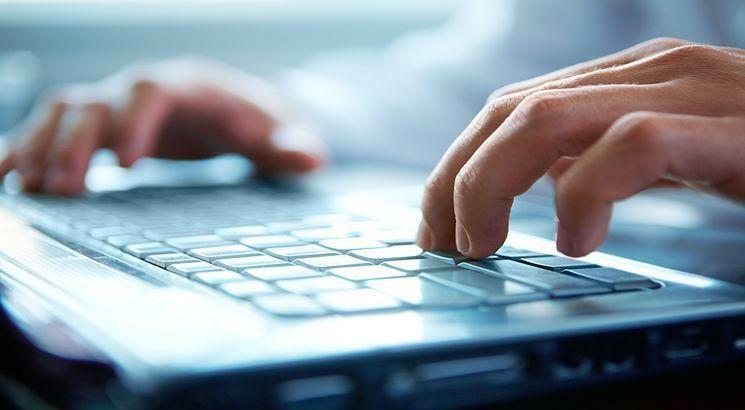 The selection of the candidates is done on the basis of three stages – First Stage CBT, Second Stage CBT and Computer-Based Aptitude Test.